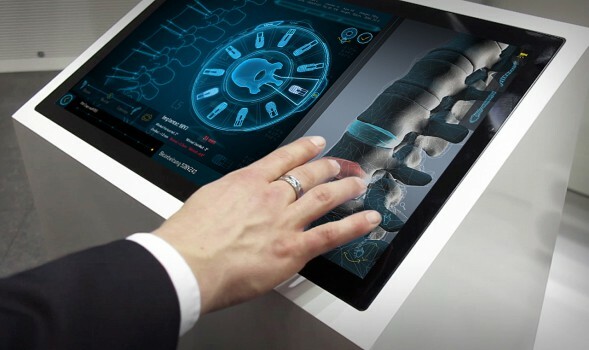 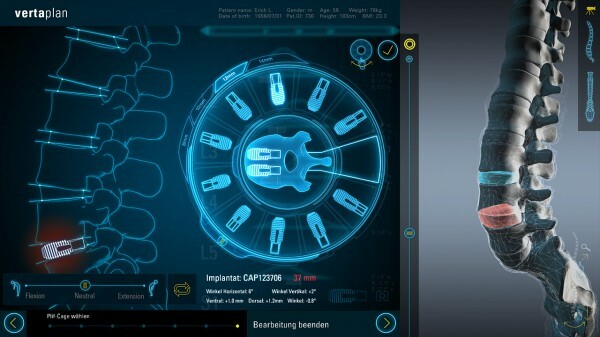 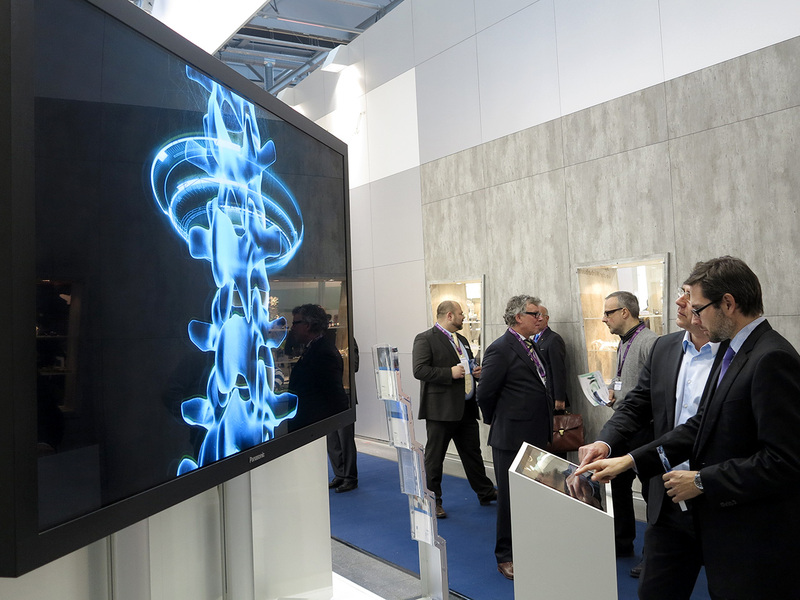 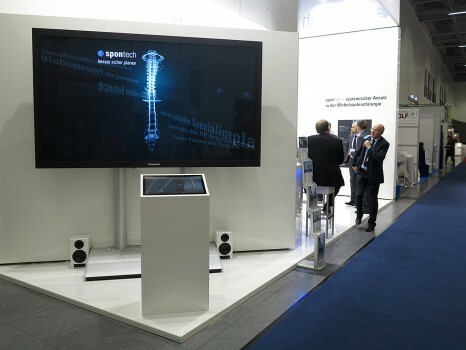 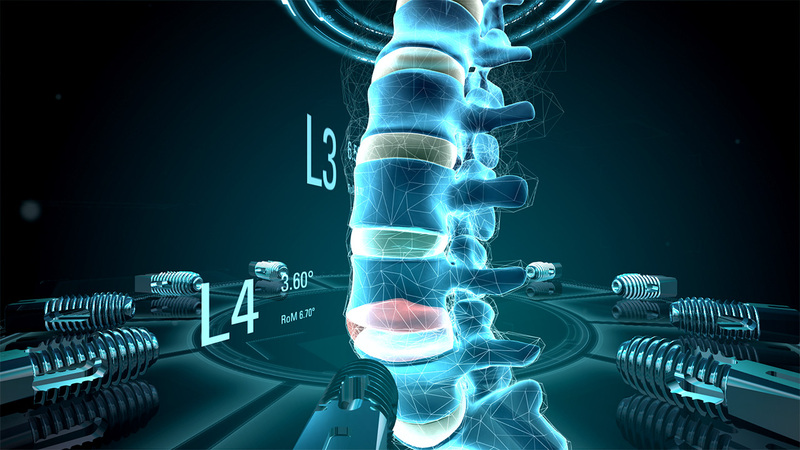 For Spontech Spine Intelligence we developed an interactive installation that communicates their innovative approach to spine surgery. 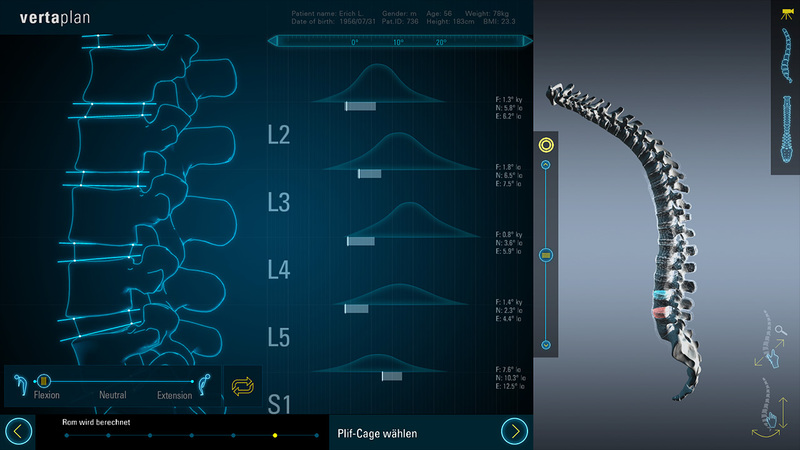 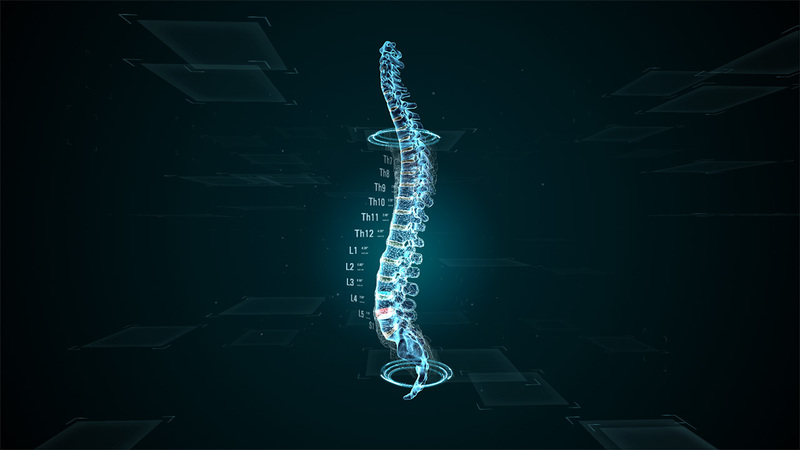 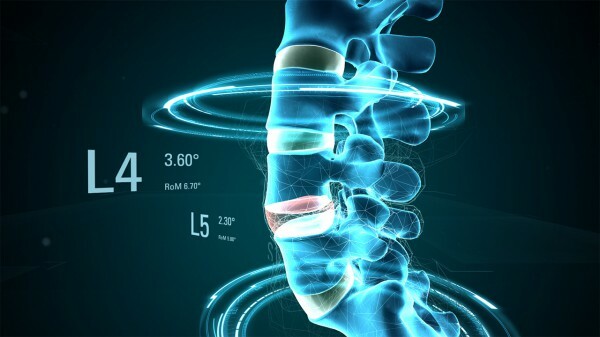 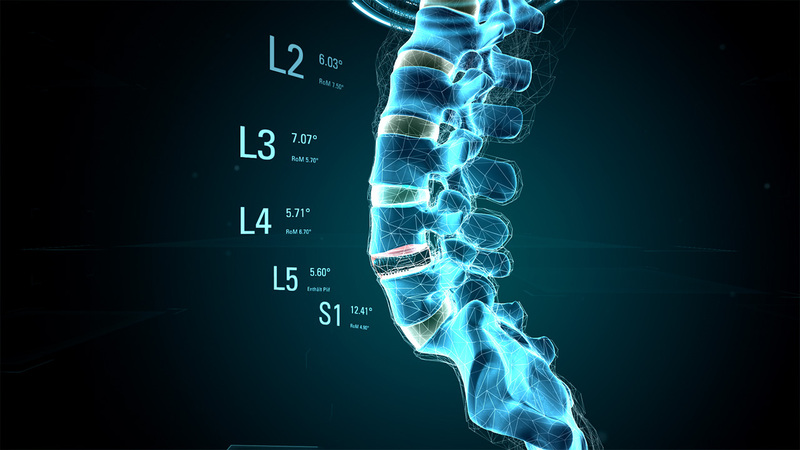 In contrast to conventional methods, Spontech Spine Intelligence aims to provide predictable recovery of the spine geometry. 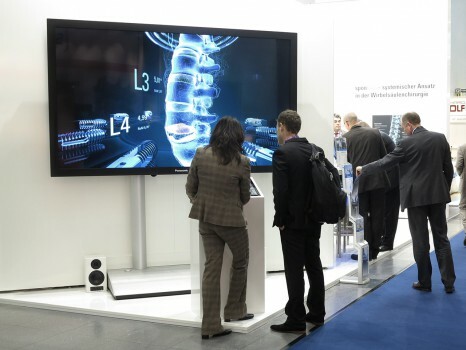 The installation was presented at the DWG trade show in Stuttgart in December 2012.